3 for 2 on Selected Books In-Store & Online! While stocks last. 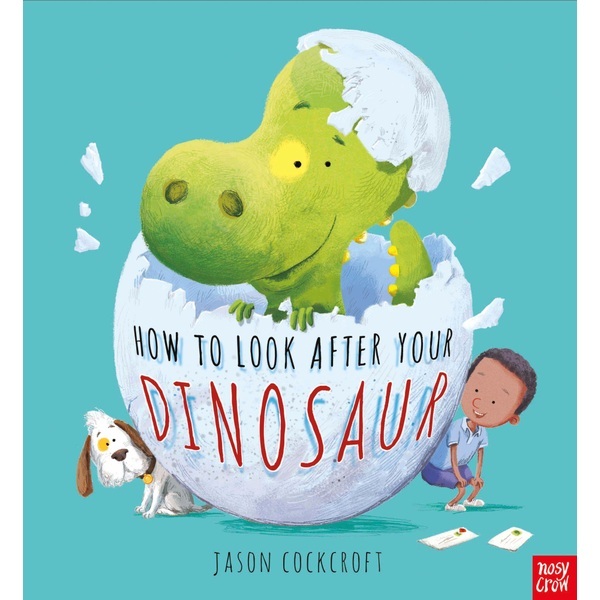 How to Look After Your Dinosaur Book is a charming, tongue-in-cheek book for dinosaur lovers young and old. What would you do if a dinosaur turned up on your doorstep? Well, that's exactly what happens to the little boy in this brilliantly illustrated, witty picture book. He must learn exactly how to look after his dinosaur: what to feed it for breakfast, where to take it for walks and, most importantly of all, how exactly to deal with its dinosaur-sized poo!